The Maricopa Small Business Development Center (SBDC) and City of Maricopa host the first roundtable luncheon and open discussion on current challenges small-business owners face growing their business. The event is Sept. 12 from 11 a.m. to 1 p.m. at Central Arizona Community College. Deadline to RSVP is Sept. 10. Organizers want stories and feedback from Maricopa business owners regarding their goals and obstacles they face. 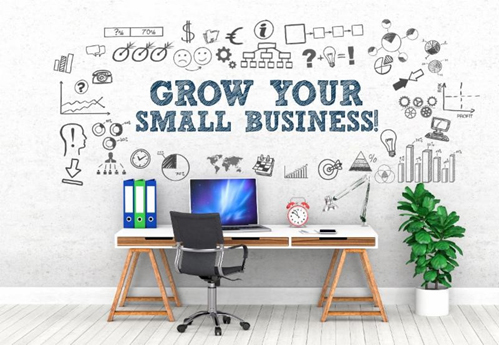 A better understanding of the experiences of Maricopa small-business owners will help to create strategic programming and educational workshops specifically designed to develop businesses.